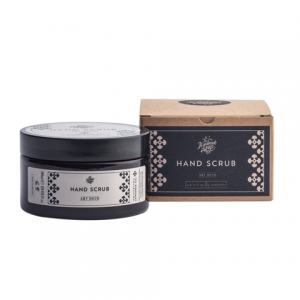 The Handmade Soap Co. Art Deco Hand Lotion, a romantic, blossoming fragrant nod to the flappers and dandys of the 1920s. 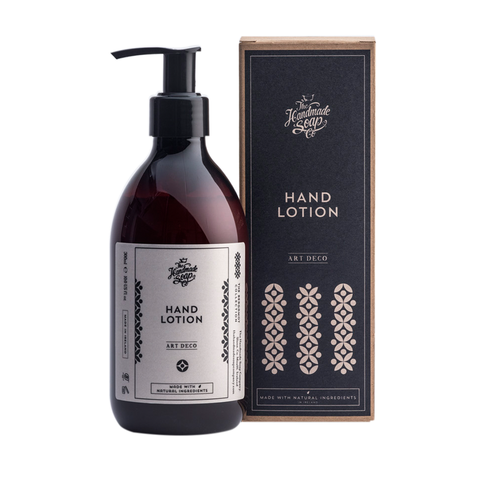 The Art Deco Hand Lotion from the Handmade Soap Co, created by Donagh and Gemma in Co. Meath using thoughtful essential oil blends and nature’s pantry, is part of a range that will boost your mood and your skin in equal measure. 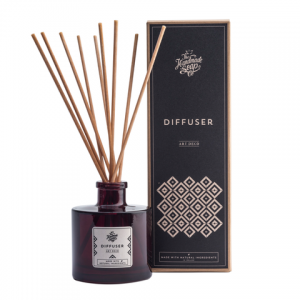 The Art Deco range is inspired by and a tribute to the old bakery in Kells in Co. Meath. The roaring twenties was a time of breaking traditions and stepping into a new, modern age. The excitement was palpable, the parties were lavish and everything design related took a confident step out of the shackles of conformity and into a luxurious advanced modernity. 300ml / 10.0 fl. oz. 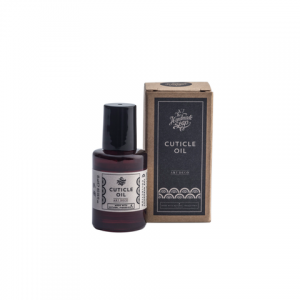 Free from SLSs, parabens and petrochemicals. 99.7% natural ingredients; 0.3% binding agent and preservative. No product is tested on animals, ever. 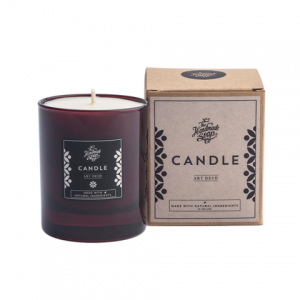 Packaging is from sustainable sources and printed with vegetable-derived ink.